All CYPRESS LAKE GARDENS homes currently listed for sale in Spring Branch as of 04/18/2019 are shown below. You can change the search criteria at any time by pressing the 'Change Search' button below. "Escape the city and enjoy this large 3 bedroom, 2 bathroom home in Spring Branch. Beautiful home with laminate flooring throughout the house and vinyl in the bathrooms. Appliances include refrigerator. Storage building in the back. Dimensions are estimates." "Quiet country living in this spacious home on .842 acres (lots 23,24 & 25) on 36,699 sq ft at the end of a culdesac along with spacious covered parking. 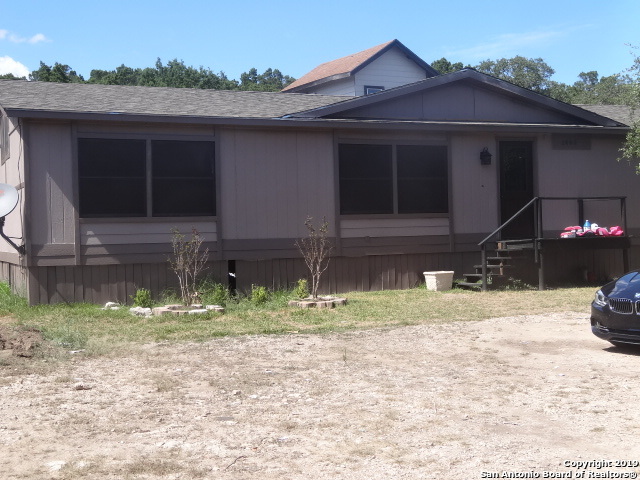 This 3 bedroom 2 bath home has plenty of room and is minutes from Canyon Lake, the Club at Rebecca Creek golf course, Hwy 281 and substantial future development bringing more amenities closer to you. The property does need a little cosmetic work such as trim, flooring and paint." "Enjoy the country quiet in this spacious well maintained home on one half acre. Relax on the large covered deck. 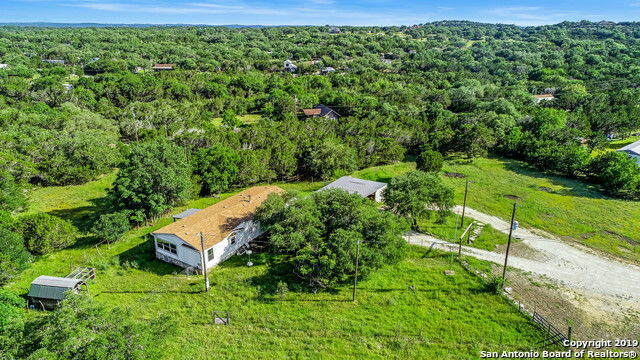 This 3 bedroom 2 bath home has plenty of room to enjoy the country surrounds and is minutes from Canyon Lake, The club at Rebecca Creek golf course, Hwy 281 and good restaurants." "Gorgeous double-wide, 3 Bed, 2 Bath on 2 lots of land with large deck and great scenery of the country land. Recent new, updated flooring and paint inside and out. 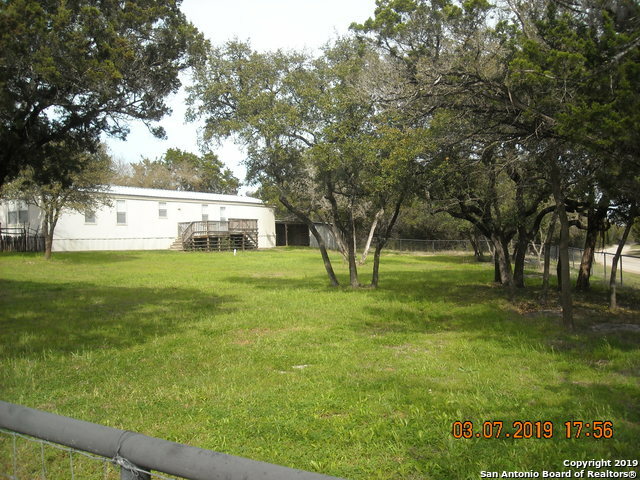 Great property for the value and the area of Spring Branch, must see! Bathroom vanities and fixtures have been updated for easy use. Enjoy the inviting, open floor plan while entertaining friends and family to the tranquil outdoor environment. Get away from it all and do not hesitate to schedule a showing today."